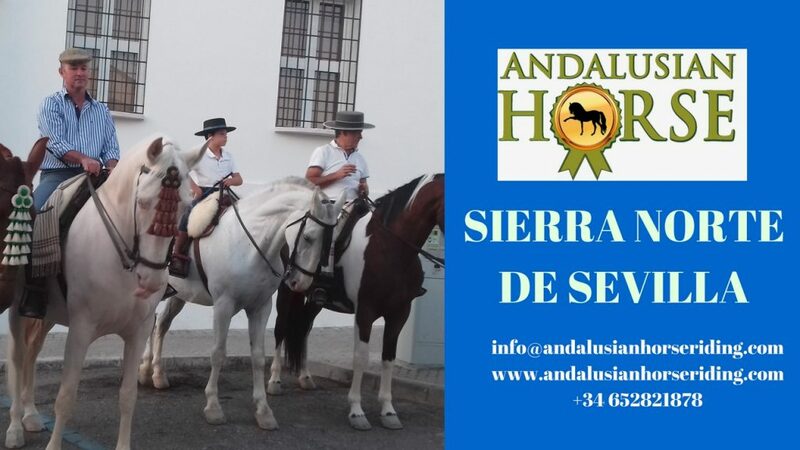 Andalusian Horse Riding understands the importance of being bilingual and the education of the children. 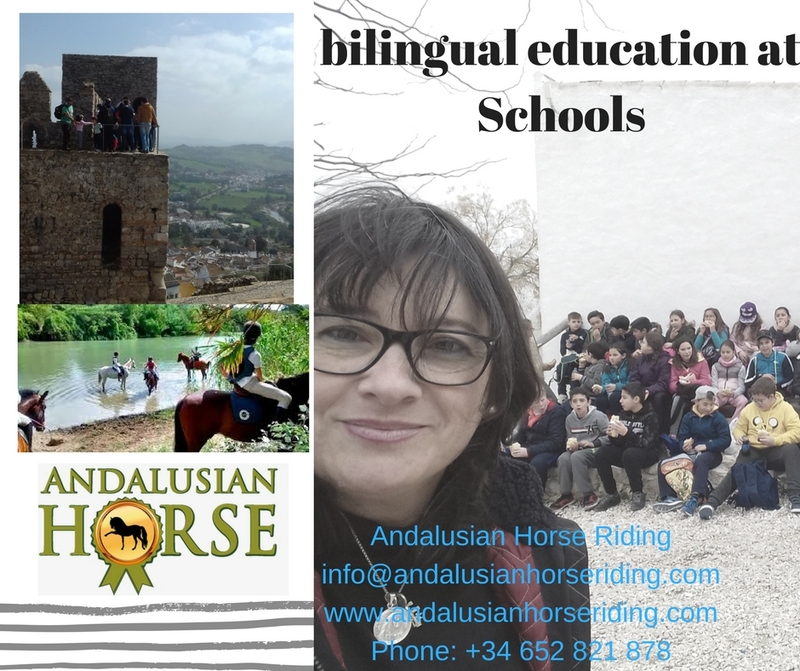 This tour will allow the children to develop social skills as well as practice their Spanish or their english (depending the maternal language)while participating in activities that enriches their language skills. When children are given the opportunity to learn a language while having fun, it is easier for them to develop the skills. 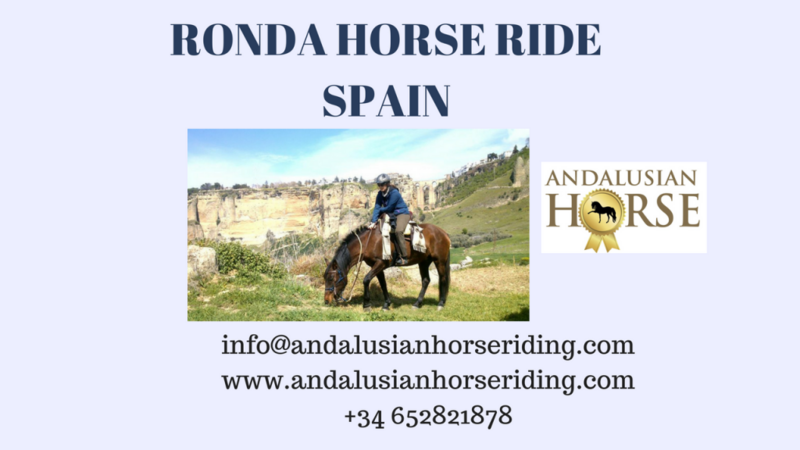 Andalusian Horse Riding is proud to offer its services to children looking to develop language skills. 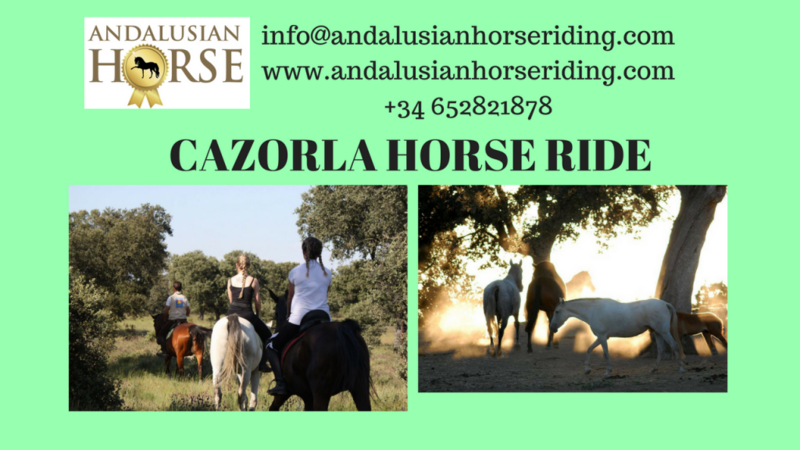 MUSEUMS, ZOO,CASTLES, HORSE RIDES, ALCORNOCALES (CORKTREES FOREST) and more activities!